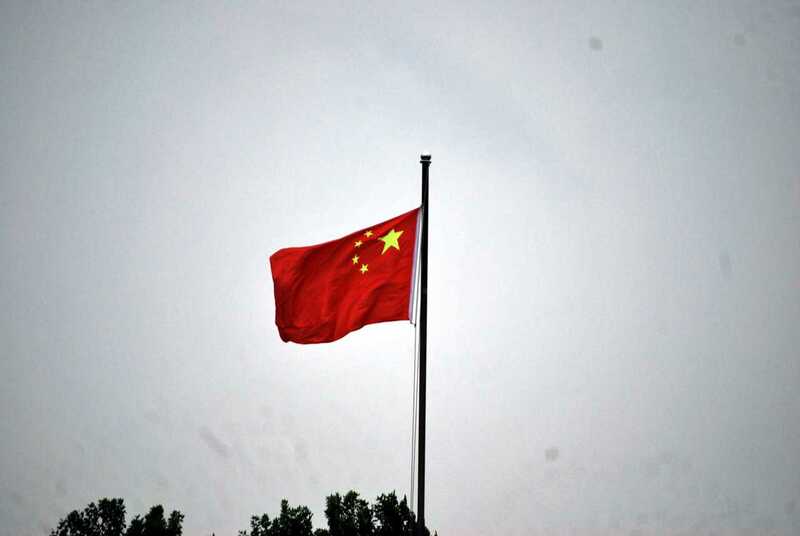 DALIAN, Liaoning (ChinaAid) — Authorities in China’s northeastern Liaoning province conducted a massive raid against a gathering of house church pastors on April 26. Pastors in attendance said that there were more than 40 pastors from house churches across China at the “Unity in Christianity” event hosted by Pastor Guo Pingxi from Kunming, Yunnan. During the proceedings, approximately 100 public security officers and special police, accompanied by several patrol cars, broke into the building. Three pastors were taken away immediately, while the rest were locked in a room and questioned both in groups and individually. The raid and process of interrogations lasted several hours, and the pastors were accused of participating in illegal gatherings without government permission.